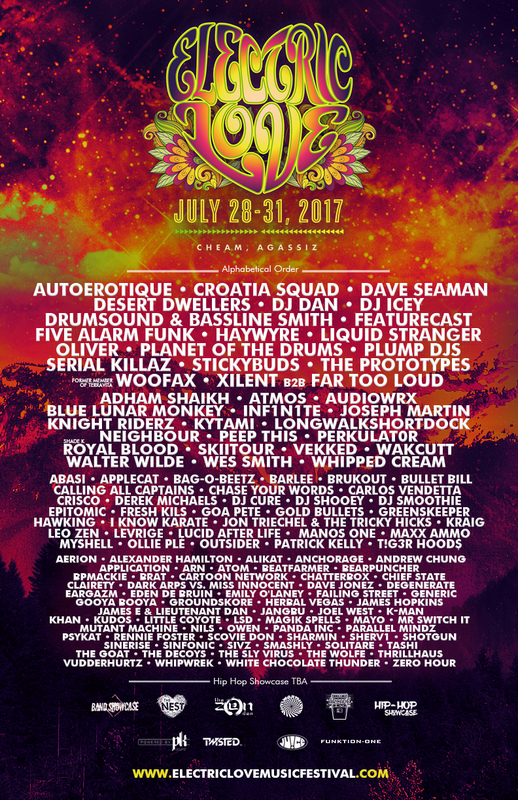 Electric Love Music Festival is back in Agassiz, BC, Canada from July 28-31, 2017 for its third iteration! 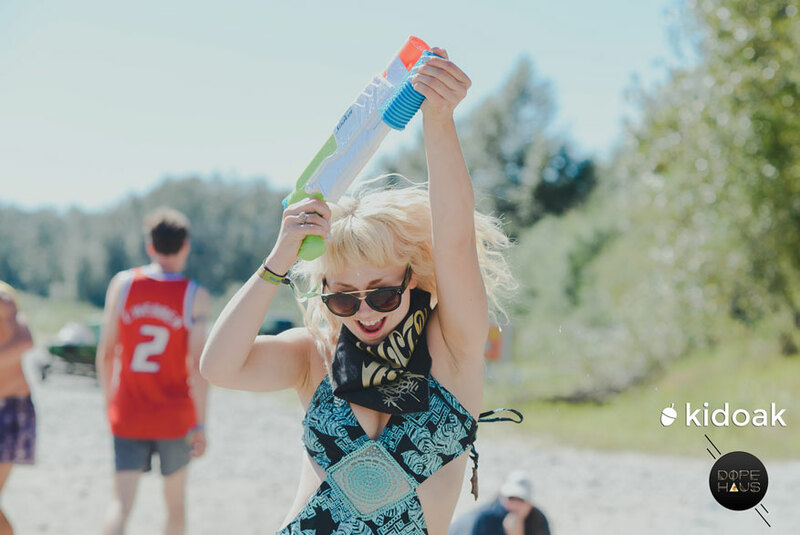 Headliners Woofax, Plump DJs, Haywyre, Liquid Stranger and local favorites like Gold Bullets, StickyBuds, Skiitour, LongWalkShortDock, Sivz, Kytami and Sinerise will bring the bass to Cheam Fishing Village this summer. DOPE HAUS sent Sam Steele and Jaclyn Adair to cover last year’s Electric Love Festival in 2016. Check our two part review (part one + part two) or watch the DOPE HAUS video recap below to see what’s in store this year!